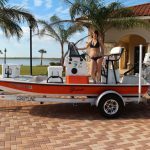 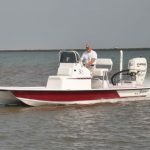 Shoalwater fishing boats has earned a reputation as the premier fishing boat manufacture through hard work, attention to detail and quality control. 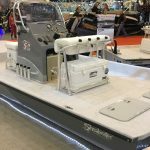 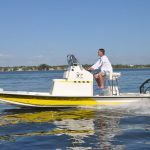 Shoalwater boats has been manufacturing boats for over 30 years. 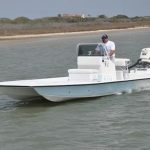 We have the best name and reputation in shallow water fishing boats.